IKEA creative agency Instinct again delight us another unexpected advertising campaign. From December this year 5 IKEA has provided an opportunity for all who wish to visit an unusual movie theater, which is located in MEGA Khimki. 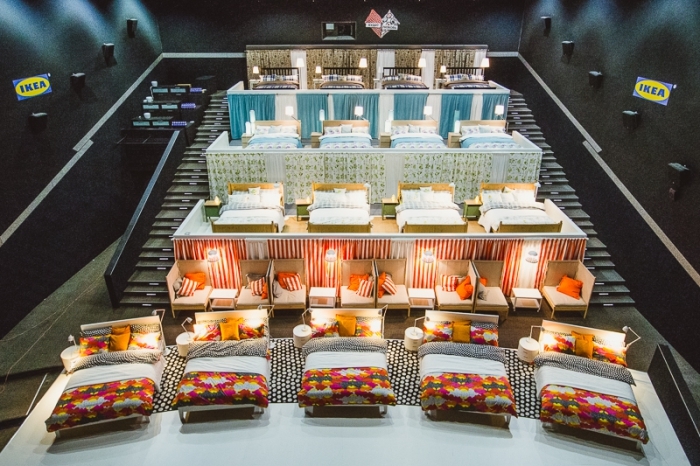 In the cinema under the title "" Cinema Park "Kinostar Deluxe" (№1 Hall), viewers will see instead of seats, comfortable beds from Swedish manufacturer. Alex Ovechkin, digital-manager of IKEA in Russia is very clearly explained the purpose of the promotion. He stressed that the presentation of the new catalog were interviewed and the majority of respondents was associated with the presence of the amount of love to spend more time together. But, in fact, something as simple as going to the movies or just a walk together, can slow down the pace of life and the will to bring peace of mind. In addition to beds in the theater have seats with tables. Theoretically, in the same bed as much as possible can accommodate three people, if the third - the child. Linens are subject to mandatory change after each session. Ticket for the film session is from 200 400 to Ross. rubles. By the way, tomorrow, 14 December, The last day when you can "touch" to the film stock. May prolong the action, but this has not yet officially announced. In reperpuare family movie theater and comedy. 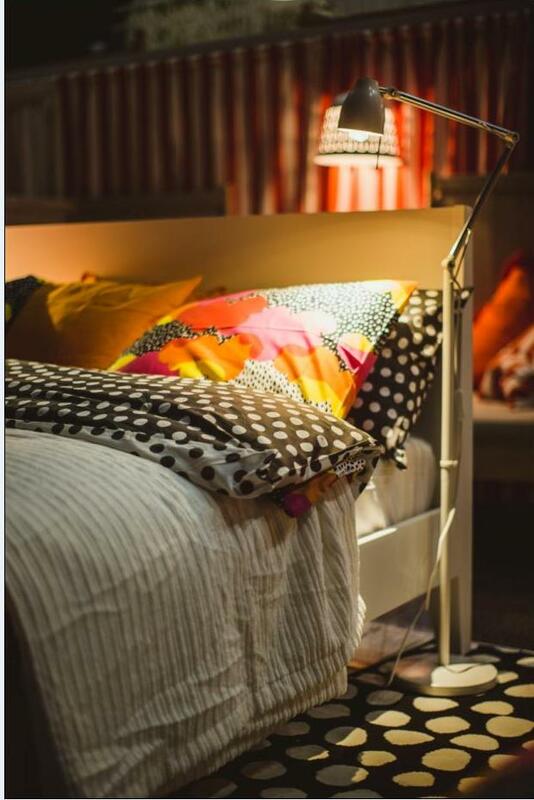 Recall that the agency Instinct и IKEA already cooperating quite closely and productively about 10 years.